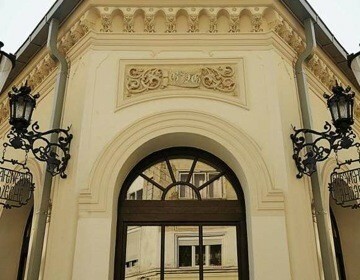 Italian restaurant in the Old Centre of Bucharest, built on the place of an old cafe, a Bucharest landmark from 1800. Locals in Bucharest have reviewd Vecchio 1812 Italian in Bucharest. You can find here description, reviews, address, map, phone, website of Vecchio 1812 Italian in Bucharest. Visit Bucharest Tips for more Italian restaurants in Bucharest!